A second version. 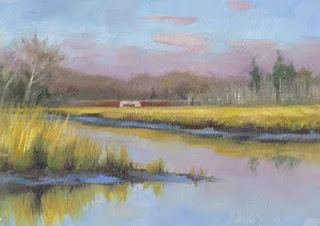 The first was an early 9x12 plein air from 2008. 5"x7"